CLASS MINIMUM: If a public class does not meet the minimum of 5 painters, you may be notified and we will fully refund or reschedule your class. In the event we do need to cancel your class, we will let you know at least 24 hours before the class. 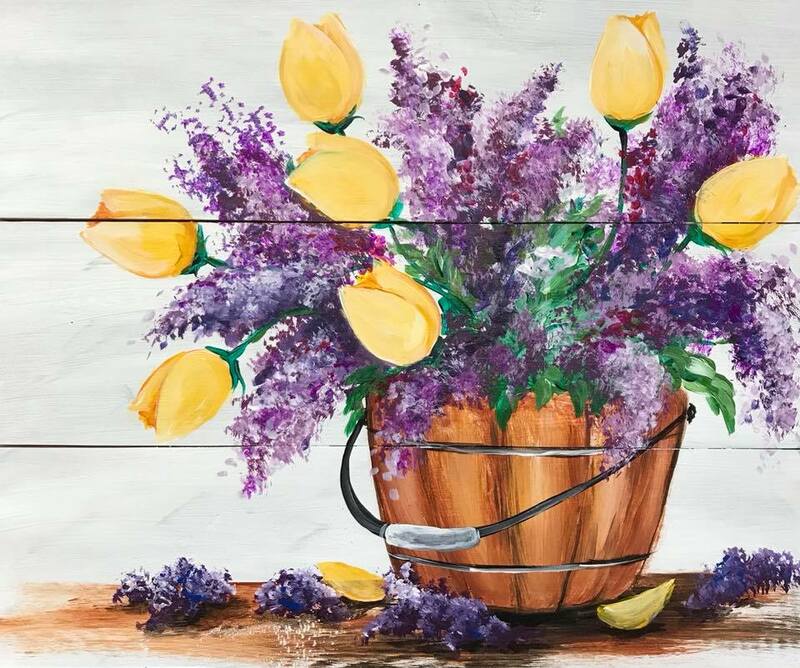 CANCELLATION POLICY: While we regret to lose the opportunity to paint with you, our Pinot's Palette cancellation policy is as follows: A full refund can occur if notification of cancellation occurs at least 48 hours before class start time. You can also have the option to put the reservation on hold for a later date or transfer the reservation to another class. The reservation can be put on hold or transferred to another class if notification is received at least 24 hours before class start time. Loss of payment will occur if no notification of cancellation occurs or if notification occurs less than 24 hours prior to class start time.